The New York Times bestselling author of Desert God and Pharaoh adds another chapter to his popular historical saga featuring the seafaring Tom Courtney, the hero of Monsoon and Blue Horizon, with this magnificent swashbuckling saga set in the eighteenth century and packed with action, violence, romance, and rousing adventure. Tom Courtney, one of four sons of master mariner Sir Hal Courtney, once again sets sail on a treacherous journey that will take him across the vast reaches of the ocean and pit him against dangerous enemies in exotic destinations. But just as the winds propel his sails, passion drives his heart. Turning his ship towards the unknown, Tom Courtney will ultimately find his destiny—and lay the future for the Courtney family. Wilbur Smith, the world’s greatest storyteller, once again recreates all the drama, uncertainty, and courage of a bygone era in this thrilling saga of the sea. Another astonishing work of art a la Wilbur Smith ... once you start reading you can't put the book down to get to the ending .... I've read all his books over the years and can't wait for the next one. While I enjoyed the book the ending seemed to be left hanging. Also the plot seemed to be excerpts from other novels, not new material. A very breathtaking story the storyline is fantastic as most of his books are. 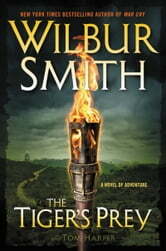 I very much enjoyed the story...I have read all of Wilbur Smith's books and find him an enjoyable writer. 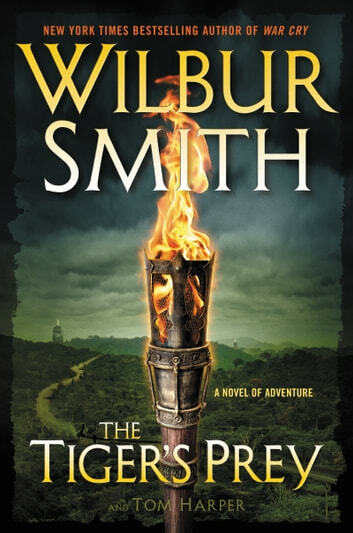 It was a pleasure to read this book, and to renew my membership in the Wilbur Smith fan club.It’s been too long...Ames me want to go back and reread some of the earlier books. Thanks for this one.